Price reduced to $779,000. 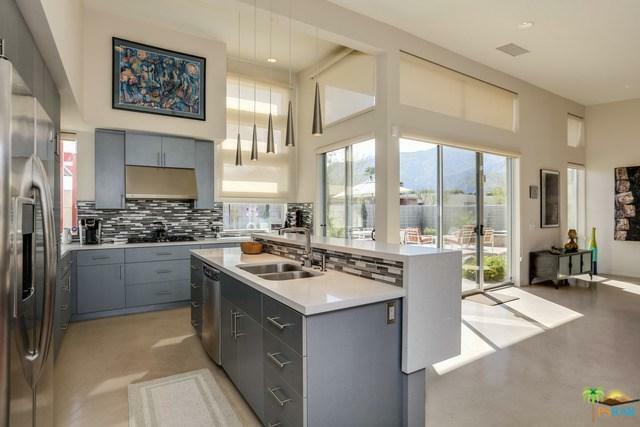 Original Cipriano Model home in Murano of Palm Springs! 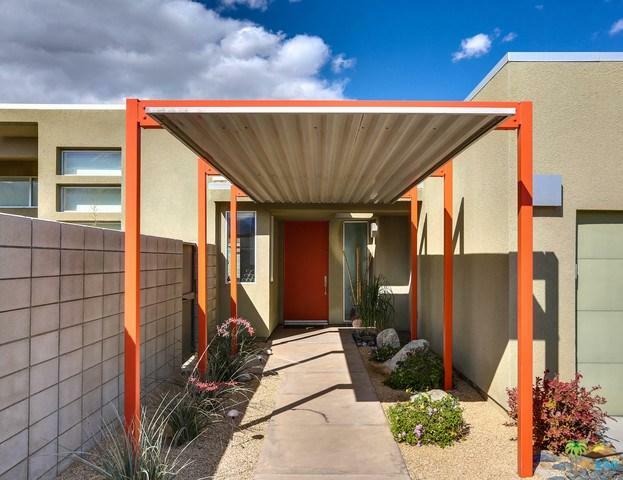 Relax and enjoy in this mid-century modern style home, with all of the conveniences of newer construction. 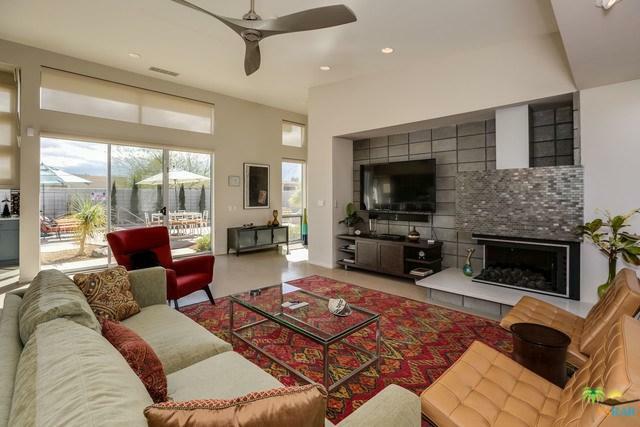 Jim Chioffi designed home is offered turnkey furnished! Upgrades throughout including polished concrete flooring, stainless appliances, quartz counters, 8' sliding glass doors with clerestory windows, custom fireplace, 2 master bedrooms with walk-in showers, designer carpets in bedrooms and much more. Den/office has murphy twin beds to accommodate additional family members or guests. 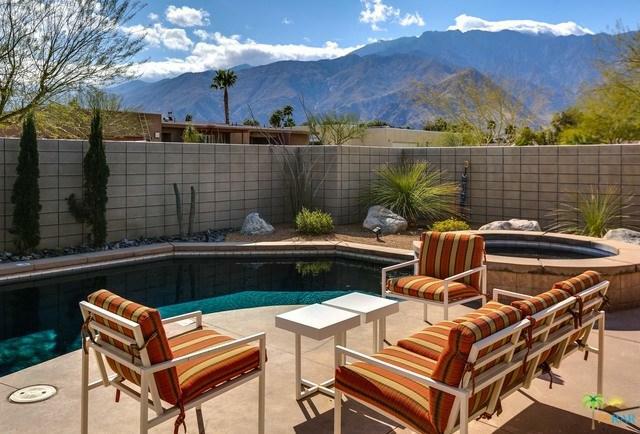 Front yard pool/spa with spectacular mountain views surrounded by block wall. Covered walkway entrance. Amazing property for full time residence, 2nd home or vacation rental. Ask agent for details. No sign at property. Sold by Melissa Knight of The Hills Premier Realty.